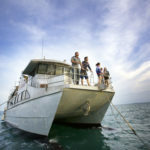 A very special Top End experience. 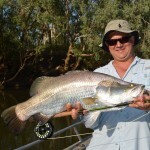 Looking for something different, an extra touch of excitement mixed in with your Top End fishing adventure? 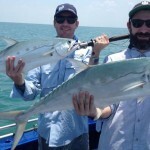 This Heli Fishing Tour is for you. 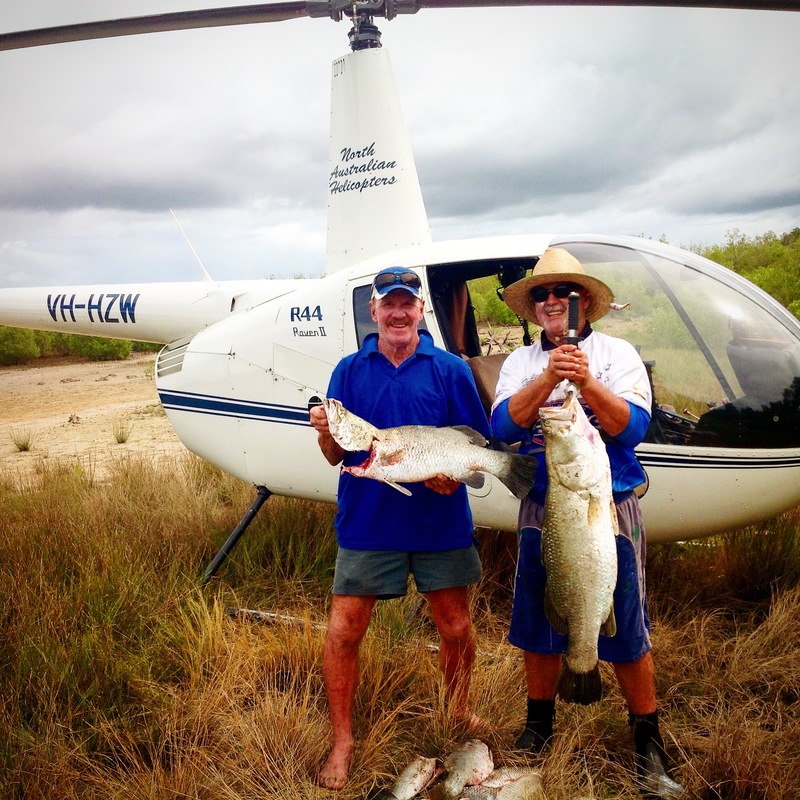 You will experience overt 2 hours flight time in the chopper and will fly over wetlands teeming with wild life on your way to and from fishing spots. 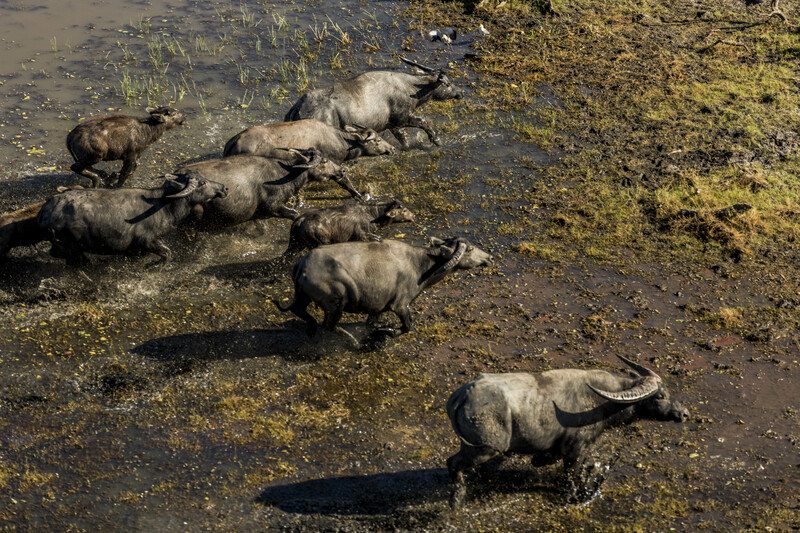 Waterbirds, crocodiles and feral pigs are usually all in abundant numbers most times of the year and the viewing experience is second to none. 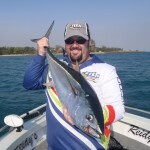 Departing around 8.00 am and returning in the late afternoon with around 6 hours of fishing time fishing several locations depending on the tides that day. 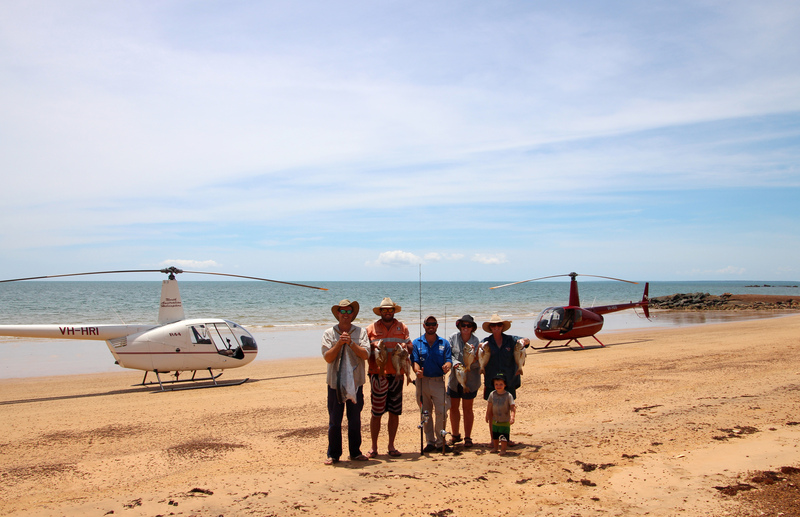 You will experience fishing locations that are only accessible by heicopter with catch rates varying with the seaons this remote style of fishing still produces all year round. 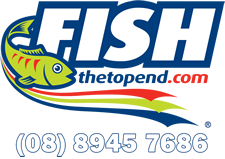 Provided is all fishing gear, lunch’s, softdrinks and plenty of cool water. 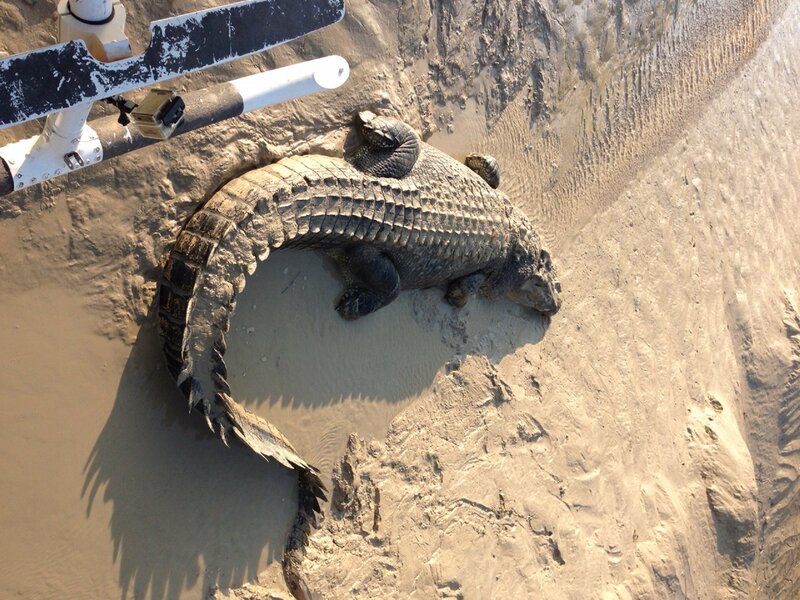 You will need to bring a hat, sunscreen, sunglasses and a camera. 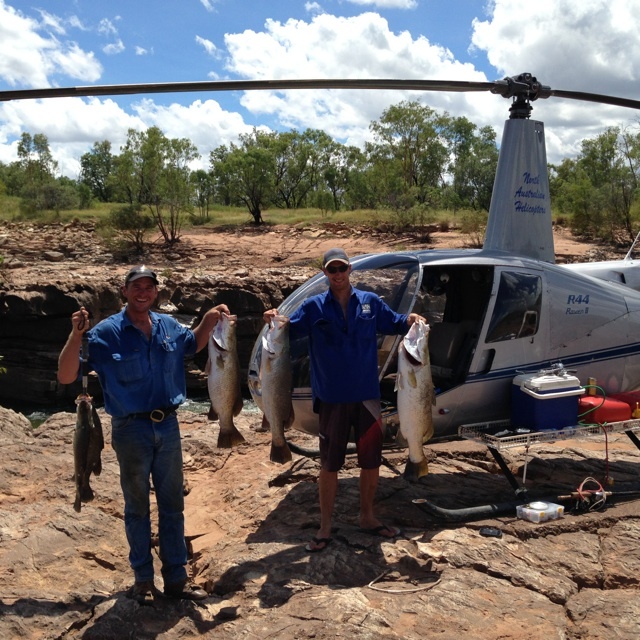 Your Helifishing trip departs from Lot 1730 Arnhem Highway, Marrakai which is about a 45 mins drive from Darwin City. 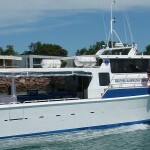 Both small and large groups can all be catered for. 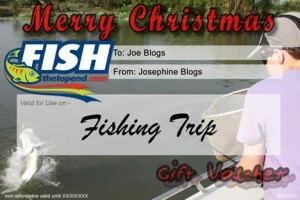 Day tours and extended fishing adventures available. 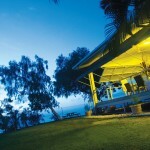 Based on a minimum of 2 persons is $1250.00 per person and $1150 per person for a group of 3. Weight restrictions of 260 kgs combined apply for 3 persons.